Finally, the Brewers are in a pennant race in August. Come out and enjoy baseball and a great networking event! 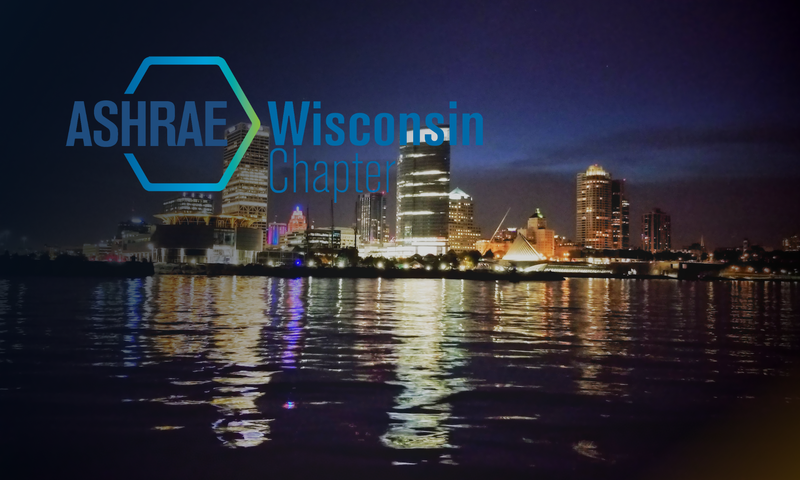 The Milwaukee ASHRAE chapter is picking up the cost of the tickets, food, and drink at Kelly’s. We have 75 tickets. They will be reserved on a first come first serve basis. Please email: Mike Anderson to reserve your tickets.